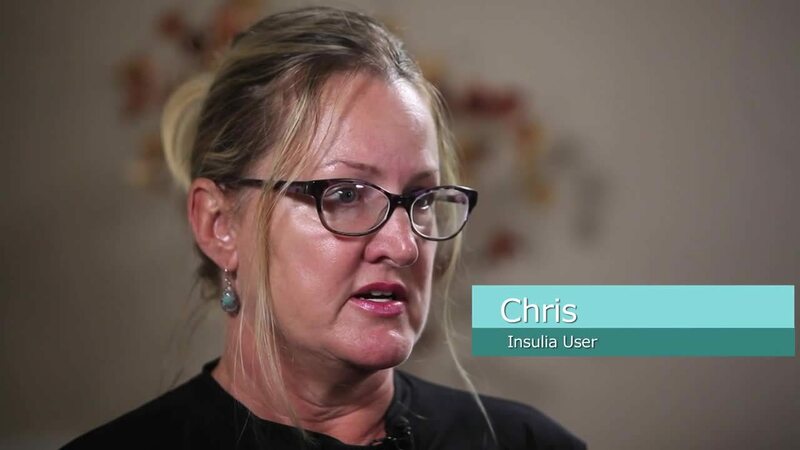 Hear how KC Arnold, ANP, and her patients are using Insulia® at The Diabetes Center in Ocean Springs, MS.
Insulia, available via mobile app or web portal, is an FDA cleared, prescription-only medical device that recommends basal insulin doses for adults with type 2 diabetes based on the treatment plan created by the healthcare provider. Complete the form to learn more about Insulia! Complete the Form Below to Contact Insulia and Receive More Info!